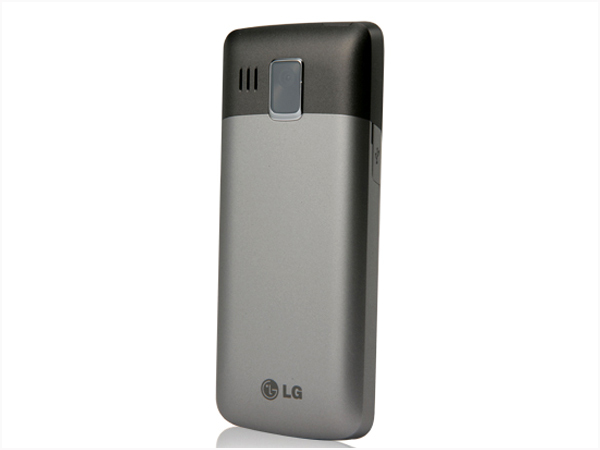 LG 6400 is a CDMA mobile phone packed with complete set of multimedia features. Read on to see the review and know about the latest features, specifications and price in India. 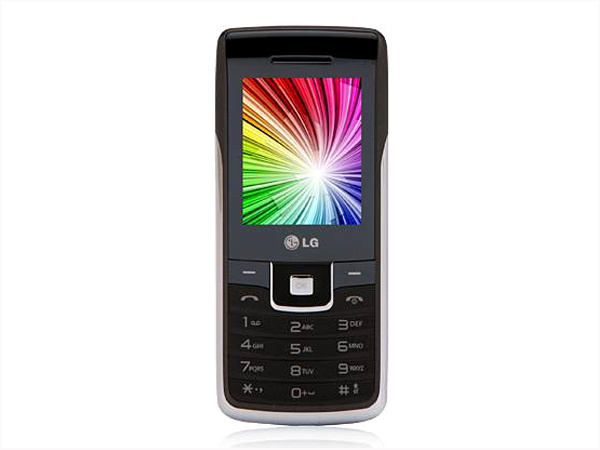 LG 6400 is a stylish CDMA phone that comes in an elegant candy bar design along with complete set of multimedia features. It boasts 5.08cm TFT Screen, 1.3 Mega Pixel Camera, 15 MB Internal Memory along with MicroSD Card up to 4 GB, Anti-theft Mobile Tracker, Embedded Games, MP3 Player with 3.5mm audio jack support, Voice Recorder, Wireless FM Radio with Recording, Speakerphone, Indian Calendar, Group Messaging, Bluetooth, WAP Browser, and many more other embedded features. It comes with Li-ion 950mAh Battery giving incredible talk time up to 3 hours � 30 minutes and standby time up to 410 hours. The handset comes in a dimension of 109 x 47 x 13.7mm and operates at CDMA MHz frequency.